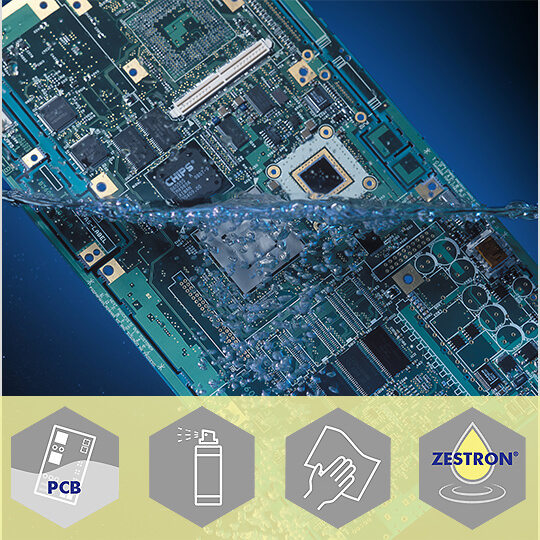 VIGON® EFM is a precision cleaning agent designed to remove flux residues from electronic assemblies in manual applications. The flux remover can also be used in explosion-proof spray-in-air equipment. VIGON® EFM is a mixture of halogen-free organic solvents. It dries fast and residue-free. VIGON® EFM is non-corrosive and compatible with most polymers.